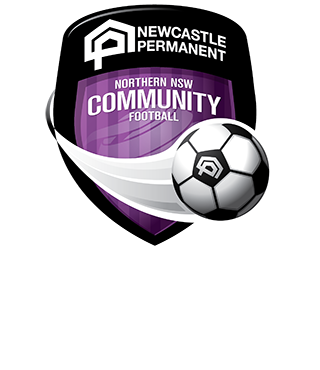 The Northern Inland Academy of Sport (NIAS) is holding a National Football Camp in 2019 for athletes across the country of all standards from Under 5 to Under 17 Boys and Girls. 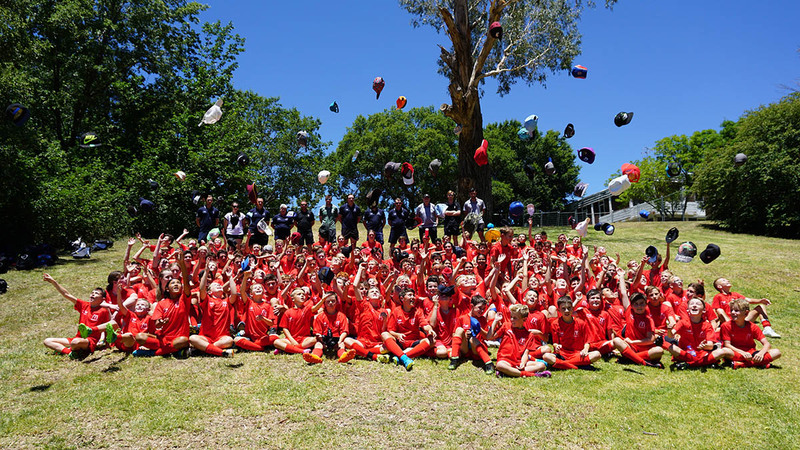 The National Football Camp will be held on Sunday 20 January through to Wednesday 23rd January in Armidale at St Alberts College. 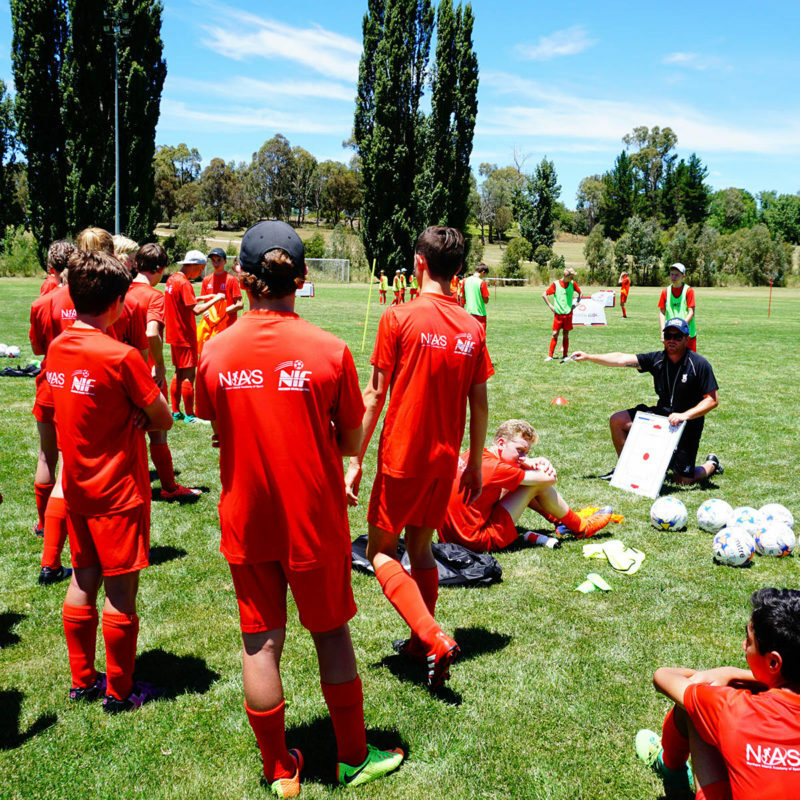 The camp is coordinated and delivered by Newington College’s Head of Football, Mr Brian McCarthy. McCarthy holds impressive experience under his belt, he has been involved in the top International Football Involvement for 12 years at 4 European Championships, 3 World Cups as well as the 2012 EURO Finals Series with the Irish National Team. The National Football Camp embraces inclusivity, enjoyment, friendship in sport and sportsmanship as its core values. The Camp offers a stay with us, stay out and juniors (9am-3pm Monday/Tuesday, half day Sunday/Wednesday) option for all athletes. The stay with us option will feature accommodation hosted at St Alberts College and includes all meals. The stay out option includes lunch and daytime snacks. STAY WITH US – $495 GST incl. STAY OUT – $375 GST incl. JUNIORS 9 am – 3 pm daily – $180 GST incl. This is a wonderful chance for athletes to experience a football tour that is coordinated by International standard coaches who have worked at the highest level. 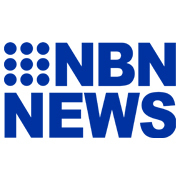 You’ll have expertise coaching sessions including competitive games against teams of your own standard from across the Eastern seaboard of Australia.